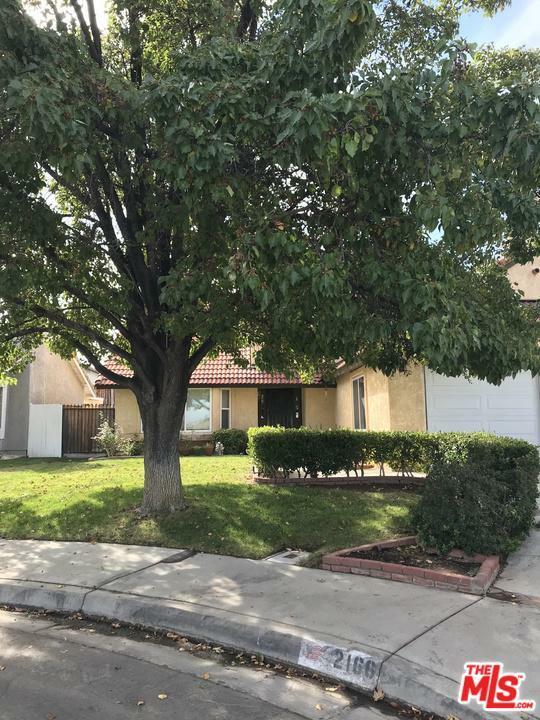 Beautiful, Pride of ownership Two-Story 4 bedroom + 3 bathroom Palmdale home, located on quiet Cul-de-sac, close to shopping centers, gas station, freeway & more. Master bedroom with walk-in closet, Deck located off the Master bedroom with beautiful mountain views. 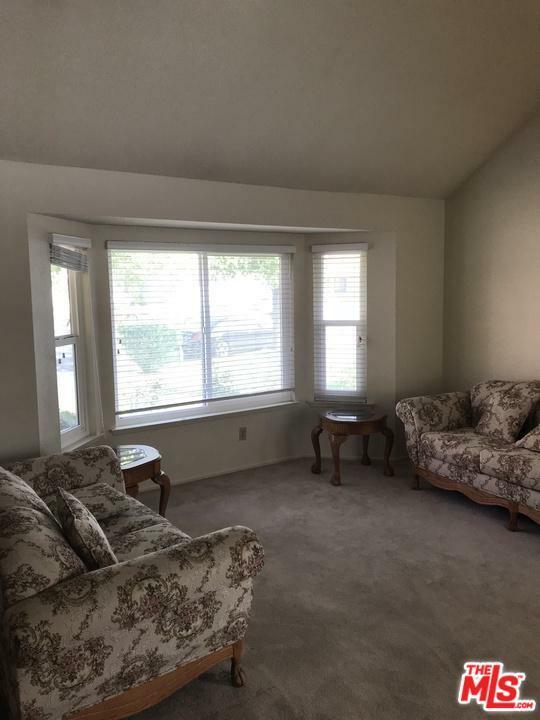 Family room with wood burning fireplace, open kitchen with a lovely bay window. 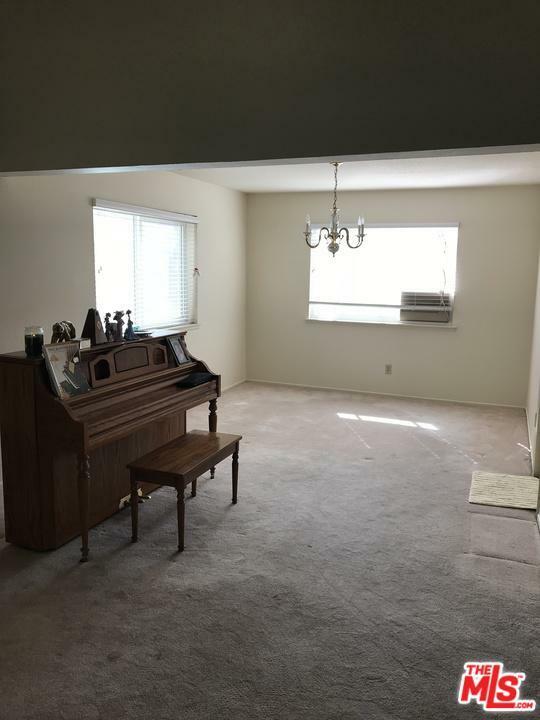 Central A/C, Spacious yard with patio cover, with an additional side yard. 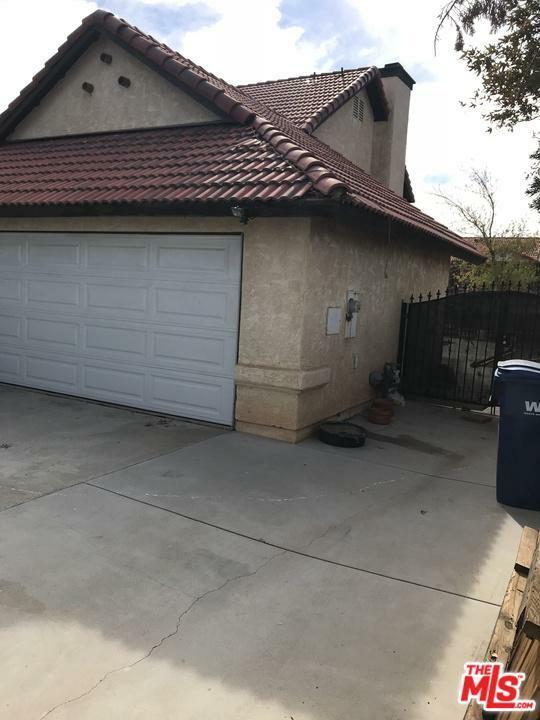 Attached 3 car garage & plenty of additional parking. Ready to move in! Easy to show! Sold by Cynthia Bedoy BRE#01213309 of Pinnacle Estate Properties. Listing provided courtesy of Lisa Amorim DRE#01213309 of Platinum Millennium Group.